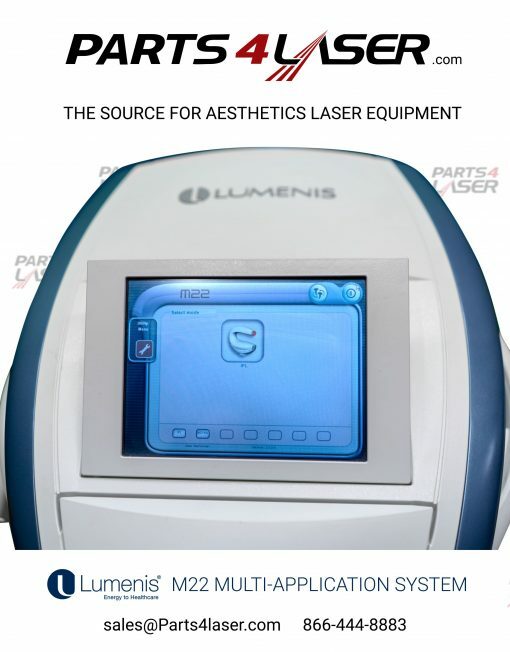 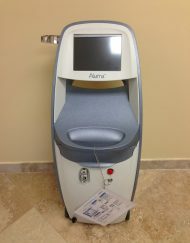 The Lumenis M22™ system treats over 30 cosmetic dermatology skin conditions and hair removal, allowing you to treat a vast variety of patients and conditions with excellent outcomes. Categories: Cosmetic Laser Sales, Lumenis. M22™ is designed to grow with your practice. When your business has this system you can offer treatments based on your client’s demands and adapt to future applications as they emerge. 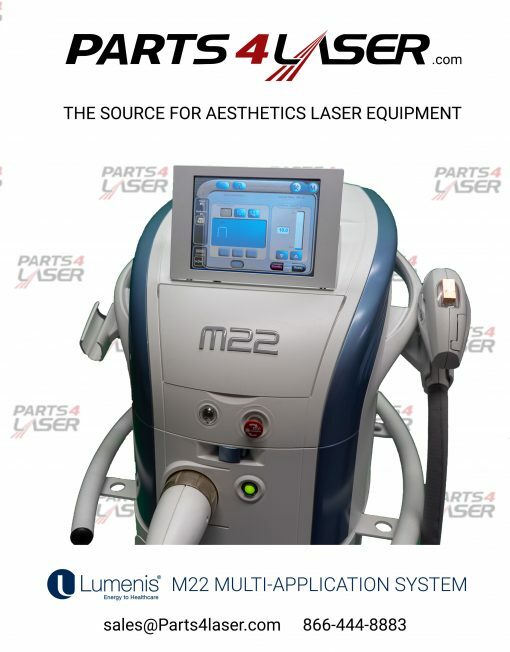 With the ability to treat over 30 skin conditions and hair removal the M22 system is all you need, all in one. 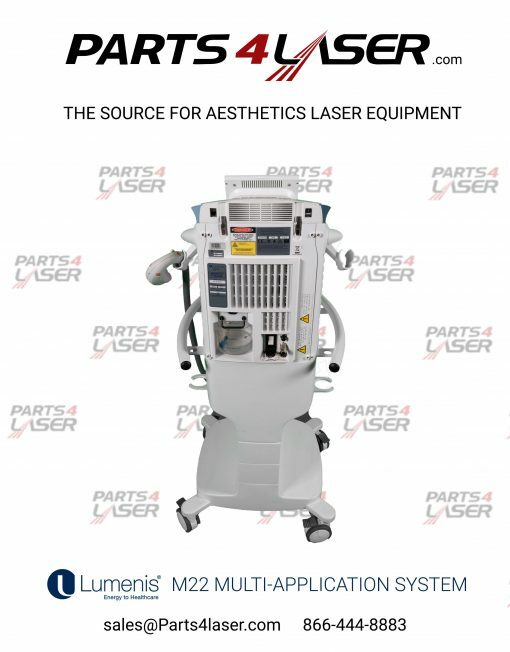 The IPL module saves time and space by enabling treatment of a variety of conditions with a single handpiece and multiple filters. 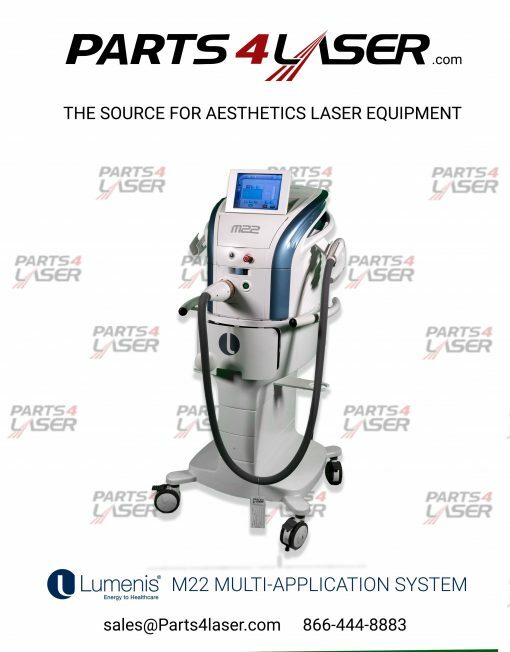 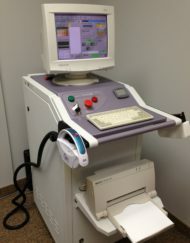 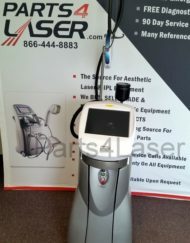 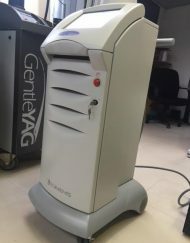 In Nd:YAG format, M22 supplements the capabilities of the IPL module to treat vascular lesions, leg veins and facial wrinkles with non-ablative treatment. 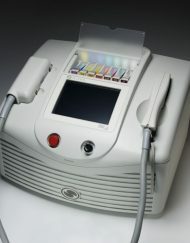 The ResurFX module for fractional non-ablative skin-resurfacing can treat with a single pass. 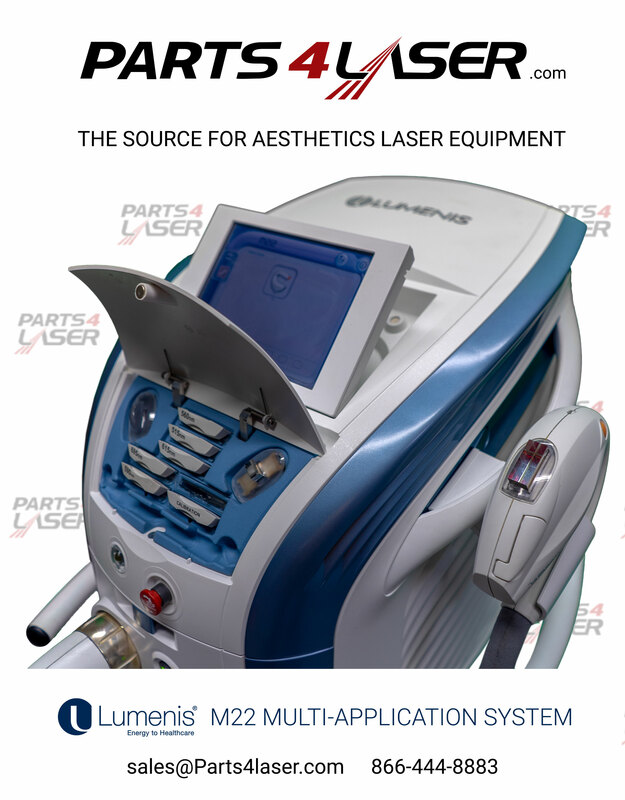 Unlike other fractional technologies ResurFX needs only one pass to be effective, which protects your patients’ skin and saves time. 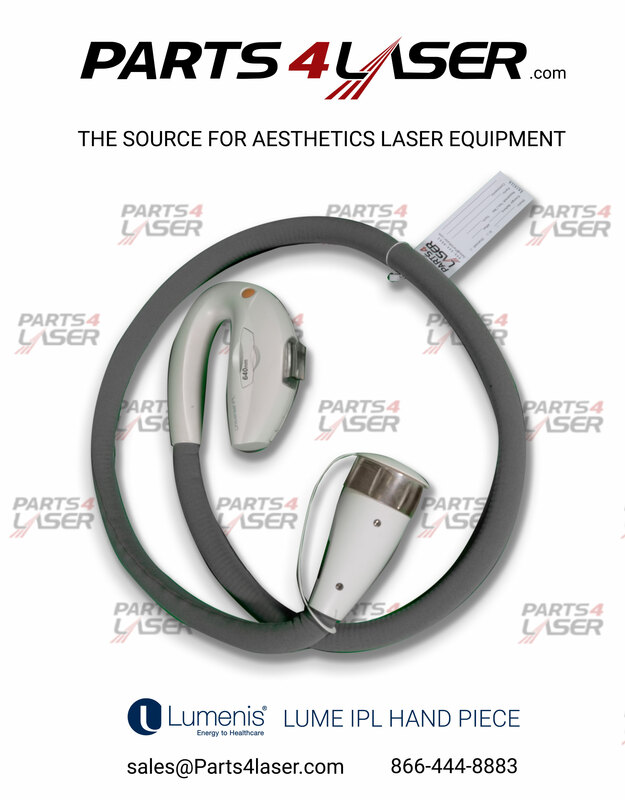 The Universal IPL handpiece is designed with 9 ExpertFilters™ tailored to the condition being treated and computer-enabled filter recognition for enhanced safety and ease-of use. 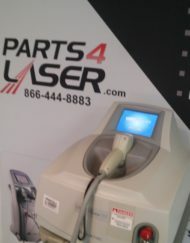 With the Universal IPL handpiece, change ExpertFilters™ in seconds instead of attaching a whole new handpiece.